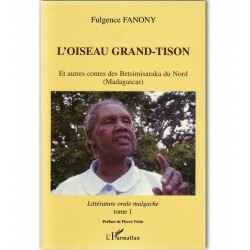 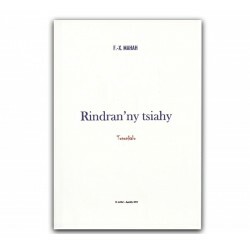 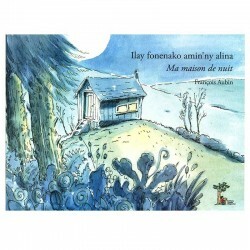 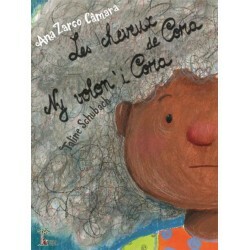 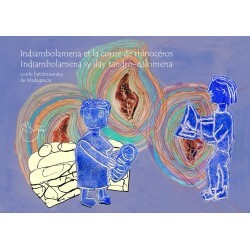 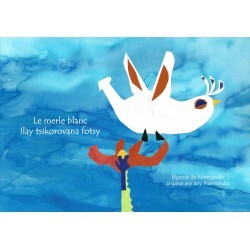 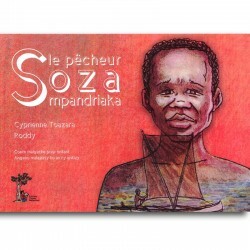 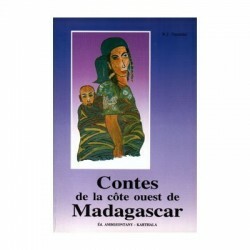 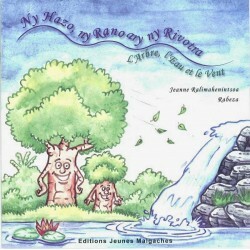 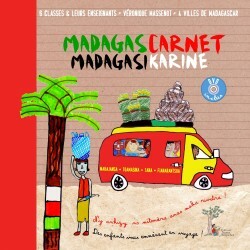 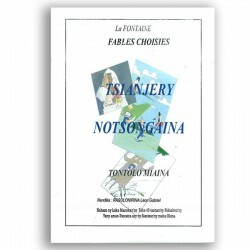 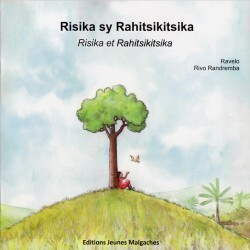 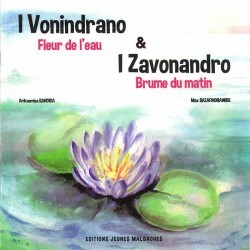 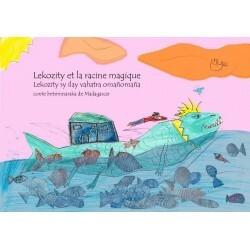 Bilingual Malagasy tale for children. Story by Cyprienne Toazara, illustration by Roddy. 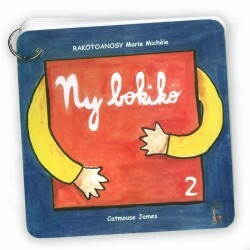 © 2007. 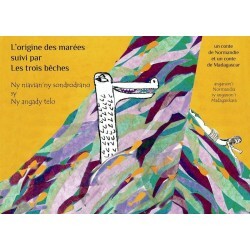 Editions Jeunes Malgaches. 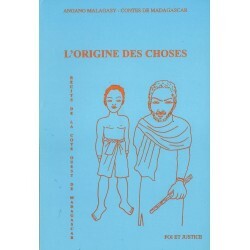 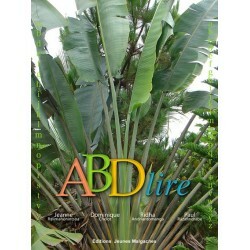 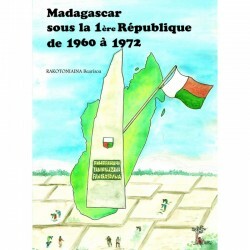 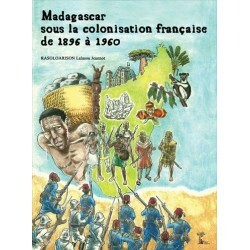 Published in Madagascar.